Whilst we can hope that others around us will add to our happiness it is something that starts within. 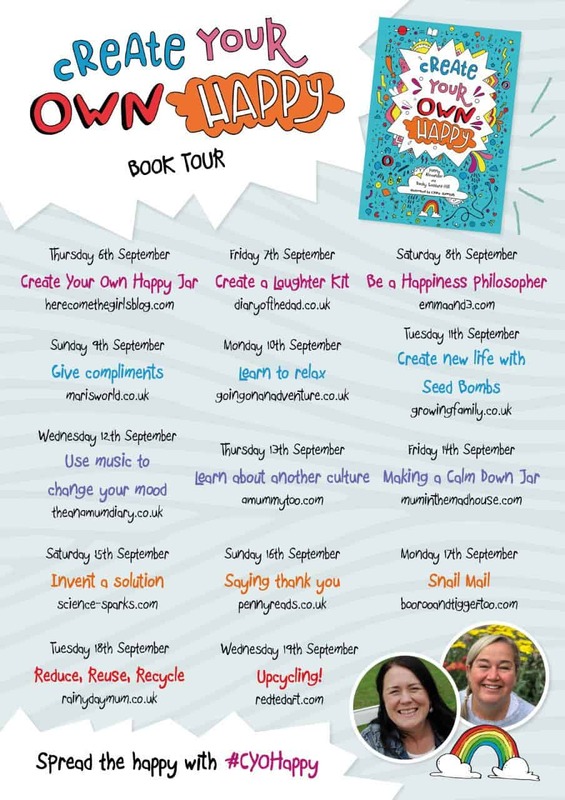 Something that two amazing bloggers Penny Alexander and Becky Goddard-Hill (who I have the great privilege to say I know) have recently written an amazing book for tweens (7-11 year olds) – Create Your Own Happy. 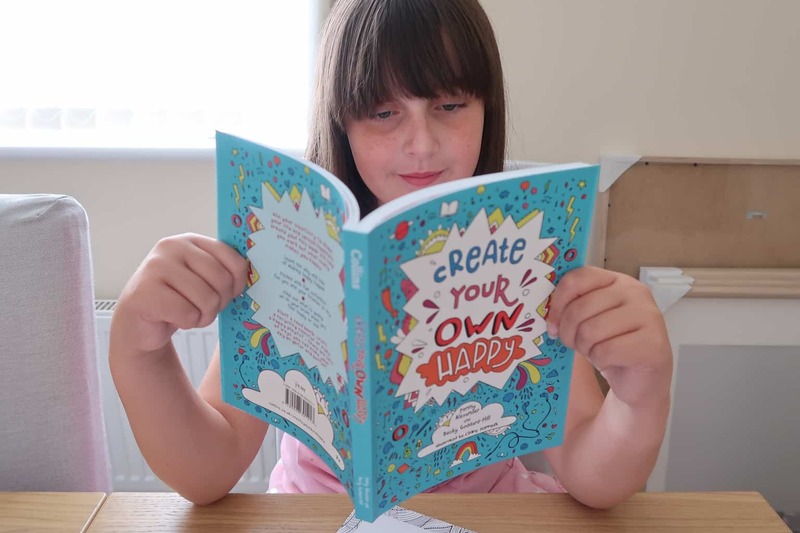 Their book showcases ways in which children (and adults alike) can create their own happiness. Use your creativity to shape your life and spread happiness around you! This book will help you work out what really makes you happy. A little over two years ago we relocated some 35 miles from our previous home to where we live now. Moving meant a new home, a new school and new friends for both Roo and Tigger. As Tigger was in Reception class at the time it wasn’t such an upheaval for him. However, for Roo she had been with her friendship circle since she was 3 years old. Although she had to leave these girls behind, they are anything but forgotten. And it gave us the perfect opportunity to introduce them to the wonderful world of snail mail. Texts and face-timing are all well and good but it doesn’t feel half as good as coming home from school to find a letter from a friend on your pillow. 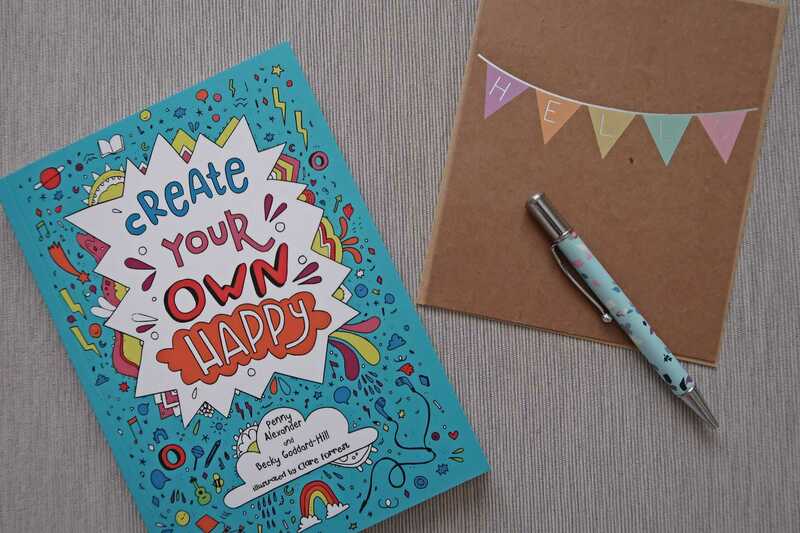 The Create Your Own Happy book houses an array of amazing activities and suggestions on how you can creatively create your own happiness. One of the activities is around snail mail – which sadly to most children is an alien concept. 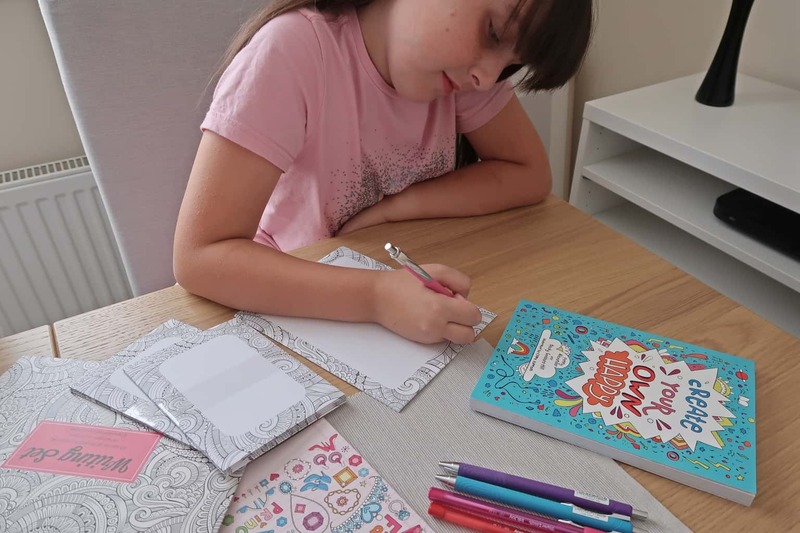 However, thankfully Roo was aware of snail mail, however, reading through the activity and prompts it sparked her into adding a little more thought when it comes to penning a letter to one of her friends. They say that the devil is the detail and when it comes to a handwritten letter this is no different. 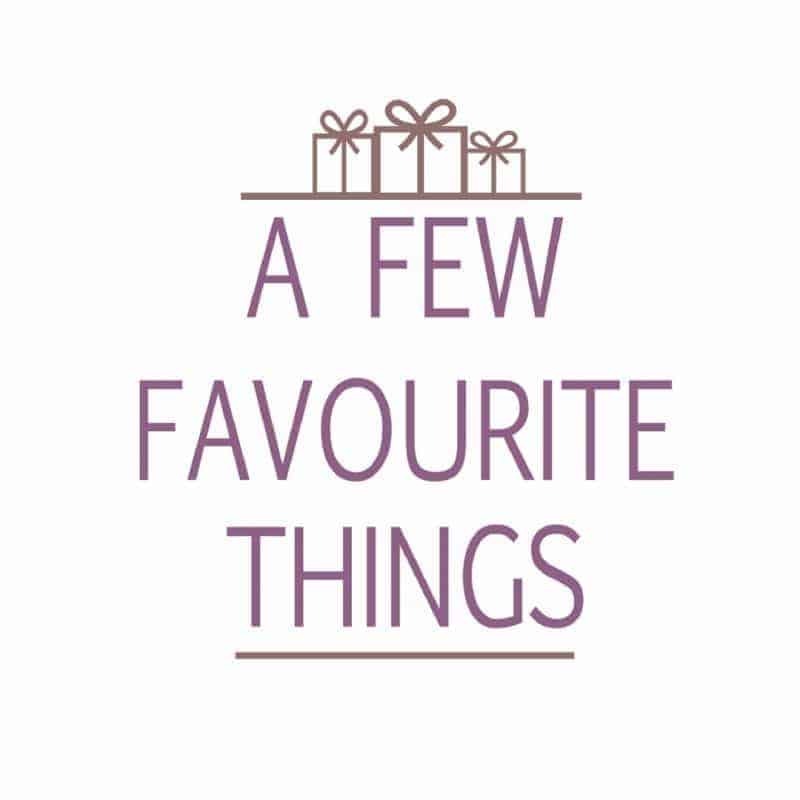 From including your address at the top, adding a date, and using your best handwriting – all before you have even come to share your thoughts, feelings and any news you might have. Asking questions about their lives, have they been up to anything fun? have they been on holiday? have they been watching a particular TV show? Snail mail is something that can take just a few minutes to write a postcard, or send a copy of a photo that you’ve just found. Or can be a page full of writing because you have so much to say at that moment. 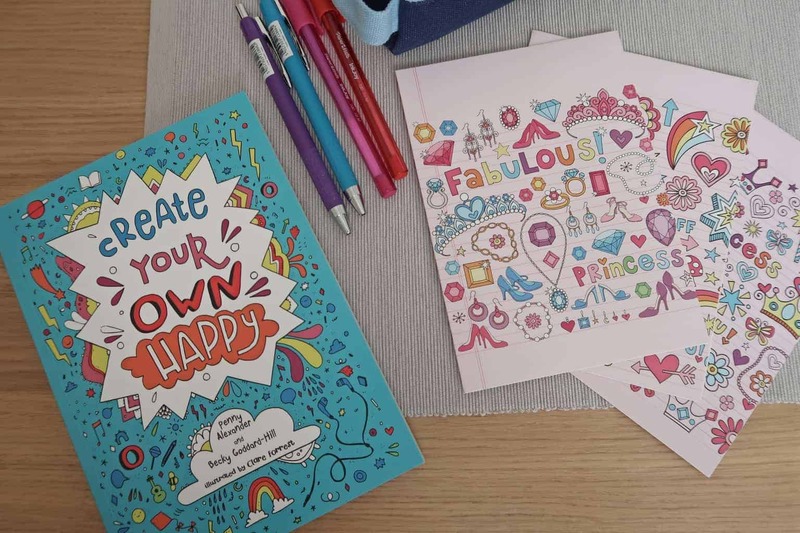 It’s a wonderful way to keep up to date with your friends, to bring a smile to someone’s face and to use up your stationery stash as well as use as many different coloured pens as possible! When I was 14 years old I met one of my oldest friends at an air cadet camp (yes I was one of those teenagers). She lived (and still does) in Manchester and I lived in Carlisle, however, over the course of a week our friendship too hold. Some 21 years later (how did we get so old?) we are still good friends. Powered by the written word and although those letters don’t go back and forth as often as they once did. There is something so special about receiving a handwritten letter, card or note from a dear friend. 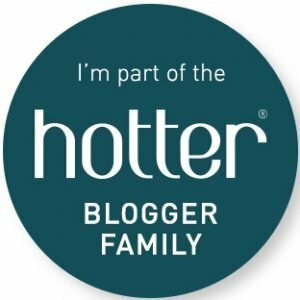 If you are looking for additional ways to help kids be happy then see what activities and project the blogging community has been undertaking. I find it so sad that the next generation down don’t write letters, I had a pen pal and loved receiving and writing letters! Thank you so much for testing the book and blogging about it. 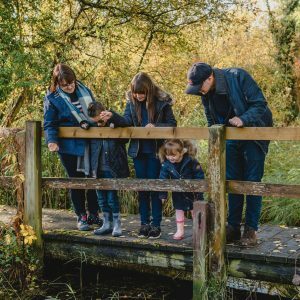 It’s so lovely to read about your daughter writing letters! This is such a brilliant book. My little Skye loves craft and she would love this. This is a great book and another fantastic review I would love to win this for my daughter as I just think it’s absolutely fabulous. What a fab review, the book looks amazing!! Cute book! 🙂 It’s so important to encourage kids to write and learn to spell and this is a great way of doing that. This would be perfect for my oldest! She has a pen pal in America and they use snail mail! In fact this reminds me she needs to reply!!! What a fab idea. This would be great for my daughter. I would love this for my niece, she would love it! What a lovely idea, i would give it to my daughter! This is a lovely idea for a book. Would be great for my niece. What a lovely idea – perfect for my son! What a lovely idea 🙂 Spread the joy of happiness early on! Instilling positivity into them at an early age can only be a good thing. 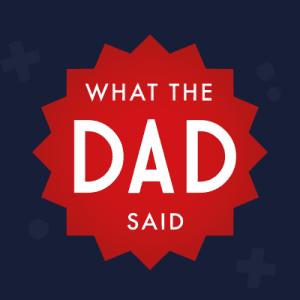 My 8 year old son has had some anxiety issues in the past, i think this book would be just wonderful for him. I love the idea of writing and receiving letters, and my children doing the same. Perhaps we should find pen pals! Awwwww my daughter would really love this. This sounds great for my daughter who has just started high school. I love things that encourage children to write! My daughter would absolutely love this book! My daughter would love this. She has a pen pal and loves writting to her.